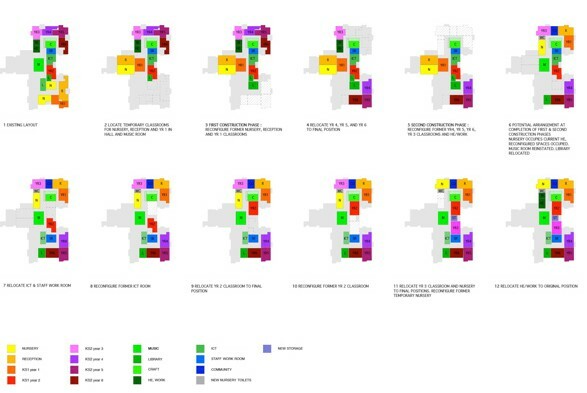 Options appraisal and feasibility study to masterplan the replacement of temporary buildings and successive phases of development for a single form entry, 240 place primary school and nursery for the Diocese of Portsmouth and the School Governors. Elements of the brief include new classrooms and reorganisation of Key Stage 1 and reception classes, & relocation of nursery. 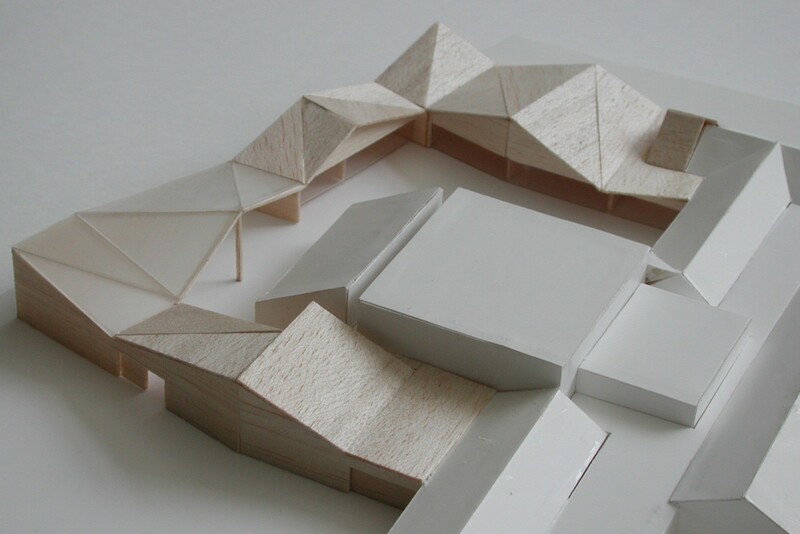 Potential new shared community rooms with extended foyer & multipurpose space for meetings/community use with direct connection to existing hall, also adaptation of music room to double as stage for hall with moveable acoustic partitions & demountable stage system. 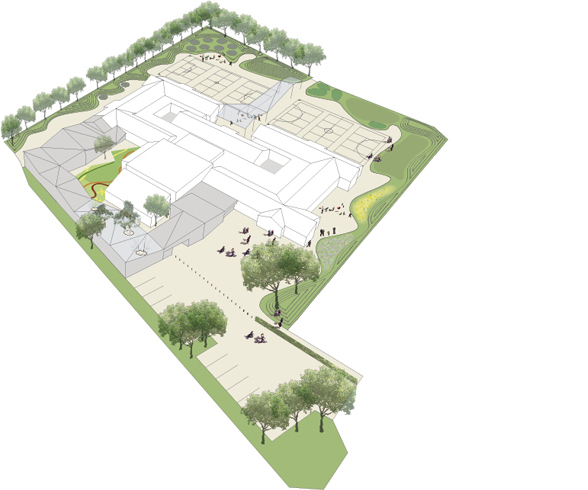 Masterplanning includes improvements to the approach to the school, and new measures in the proposal of the opening up of internal courtyards to improve daylighting and natural ventilation within the existing plan. Implementation of Phase I works to rationalise classrooms completed in 2010.